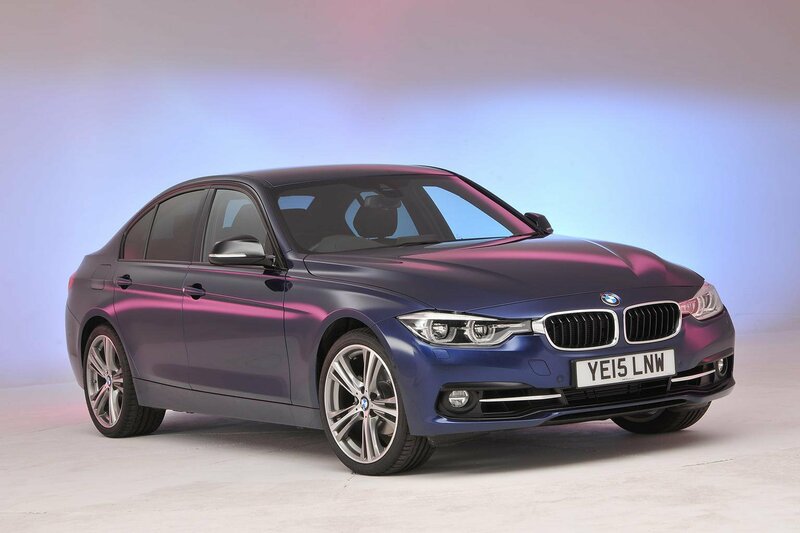 Deal of the Day: facelifted BMW 3 Series | What Car? The BMW 3 Series has just received a facelift to help it compete with the new Jaguar XE. On top of that, we've found a broker offering £5000 off one of our favourite models. BMW has tweaked the styling of the 3 Series and has also made it more agile, refined and fuel efficient. Standard specification is generous with all models getting alloy wheels, sat-nav, climate control, cruise control and automatic lights and wipers. There’s plenty of room inside the luxurious and comfortable interior, and the boot is a decent size, too. It’s lacking some refinement and it's too early to tell if the 3 Series can compete with the Jaguar XE when it comes to handling - we'll have to wait until we get both cars on the same road in the UK. Metallic paint will set you back £645. Head to Coast2coastcars.co.uk then select ‘BMW’ and ‘3 Series - Saloon’ from the drop down menu to see full details.